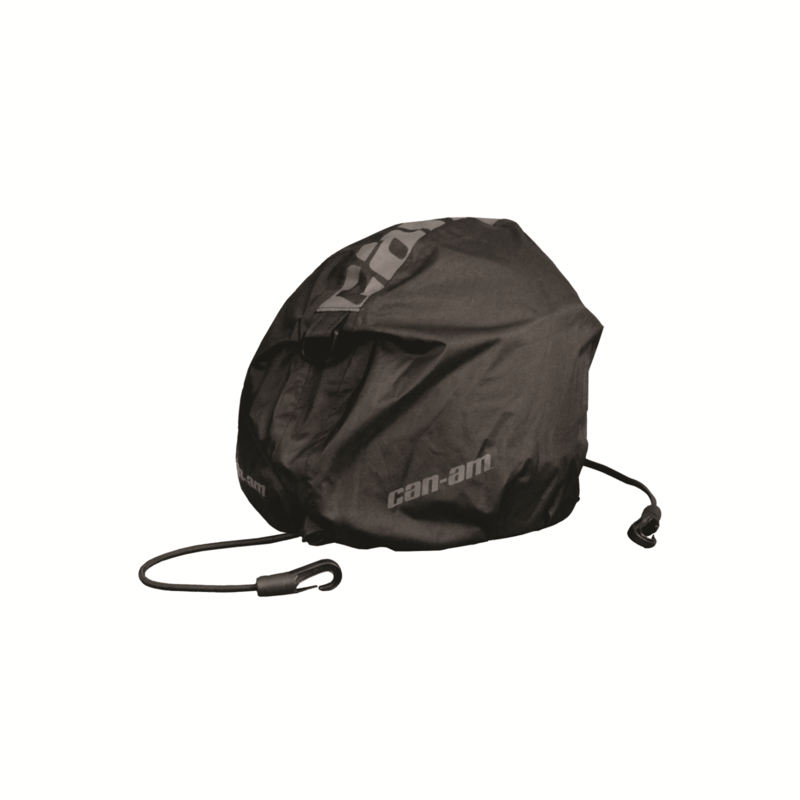 Integrated helmet bag easy-to-use helmet storage solution.Sturdy water-resistant construction. Truly integrated easy-to-use helmet storage solution. Includes elastic straps for tying down helmet bag onto seat. Complete with anti-theft wire for added security.